Funko iMessage Stickers App is developed in Swift a great iMessaging App for Reskinners. Coding is done by experienced Swift developer, you can easily customize it and can also add new features in the App to launch a unique iMessaging App on App Store. iMessaging Stickers App are only allowed to be published as Paid App on Apple, you cannot integrate Ads or IAPs in the App. 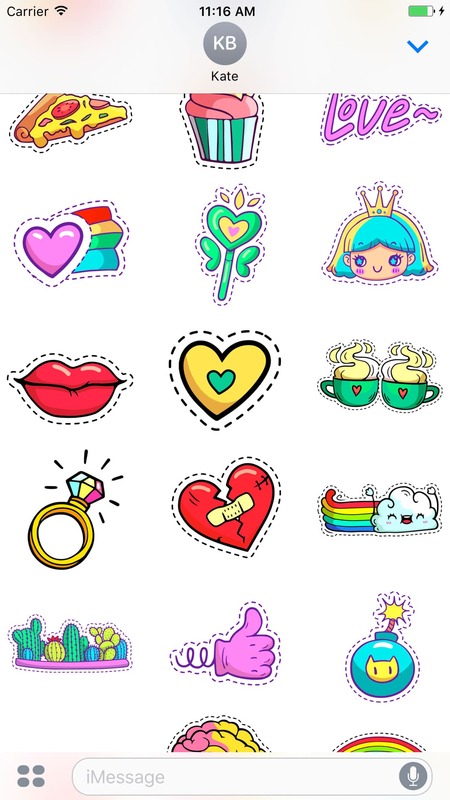 Clients has to pay a nominal price that is fixed by you as App Price before downloading, you can earn handsome payments by launching your own iMessage Stickers Sharing App. 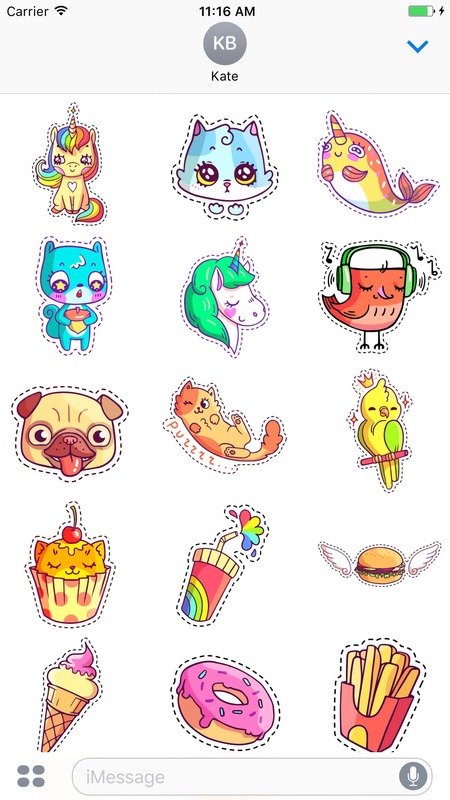 Launch your own iMessage Stickers App in less than One HOUR!